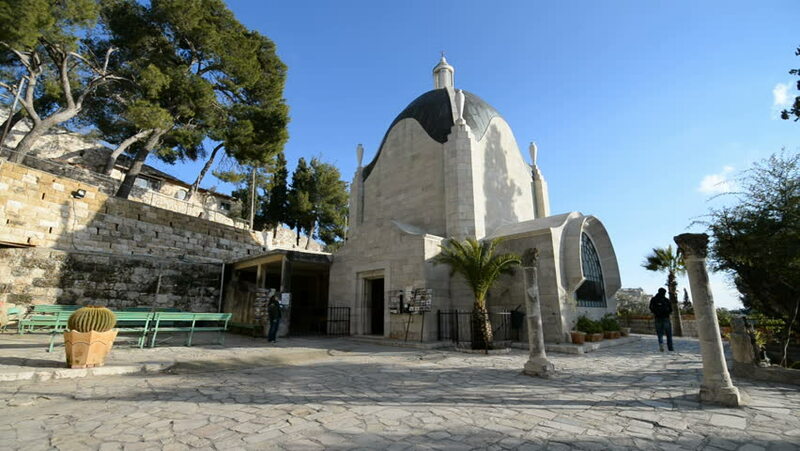 hd00:12JERUSALEM, ISRAEL - 31th DECEMBER 2016: Exterior of the Dominus Flevit Church in Jerusalem, Israel. 4k00:18San Diego, United States - June, 2017: The Botanical Building in Balboa Park. 4k00:40SKOPJE, MACEDONIA - JULY 17, 2015: People walking the old bazaar area by the water fountain and Philip of Macedonia statue in new part of the capital city, paning to the top. 4k00:07Palo Alto, California. August 15, 2015. Open day at the Stanford University campus. Students eligible candidates and their parents are visiting the buildings.